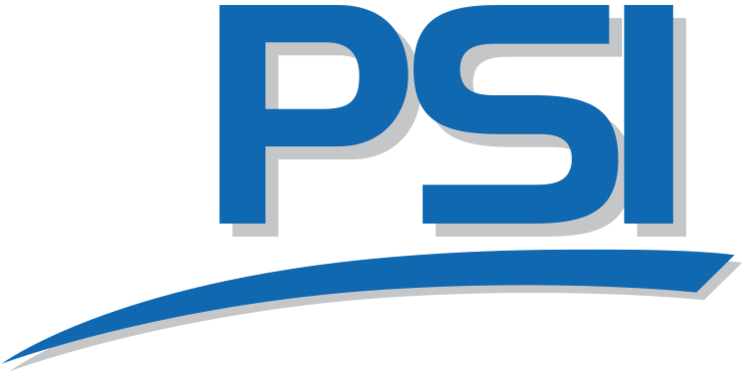 PSI is committed to providing the highest quality products and workmanship. This is why we supply only premium brands and use OEM genuine parts on all repair work. 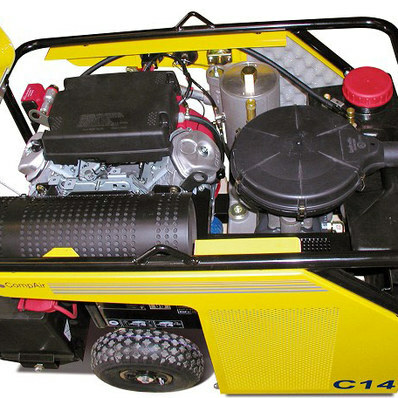 When it comes to compressed air for commercial and industrial use, you need a specialist company that is highly experienced in the selection, supply and installation of a complete range of air compressor products - from oil lubricated to oil free, rotary vane, screw and piston. 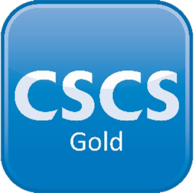 At PSI we have over 25 years' experience in the field and all of our engineers are fully factory trained and accredited by the major manufacturers, meaning that we can always provide a first class, dependable service. 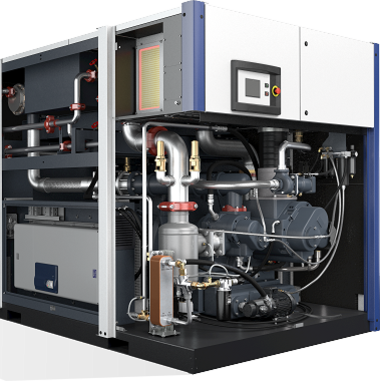 We are happy to discuss any aspect of your compressed air system and its requirements and we can address any of your concerns. 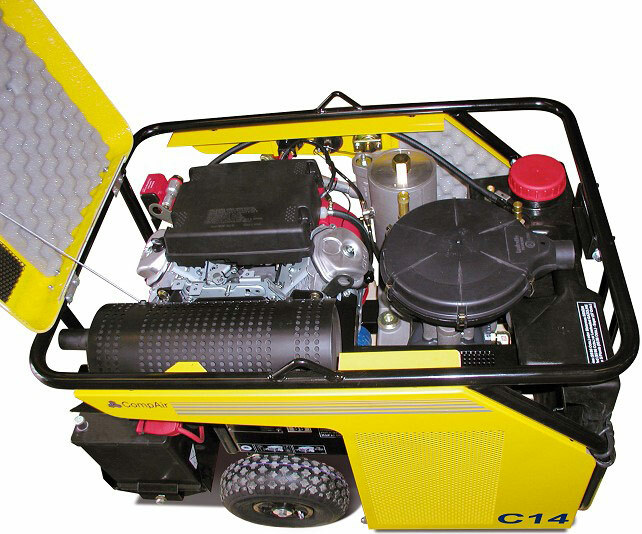 In addition to system design, supply and installation, we tailor and implement a comprehensive planned maintenance programme for your company’s system so that your compressed air equipment is maintained in the best possible order and to the manufacturer’s warranty standards. 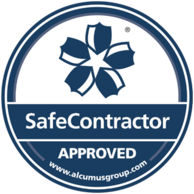 All programmes are fully documented so that you can fulfill your own audit, reporting and health and safety requirements. 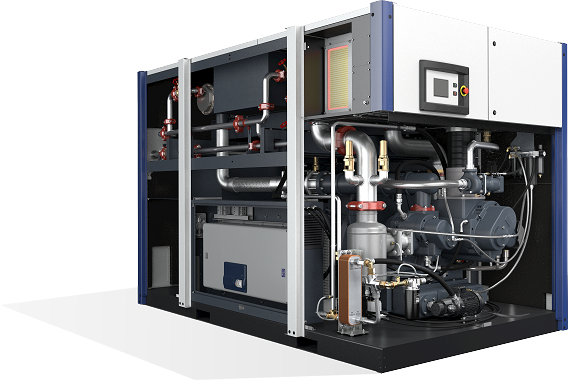 PSI is proud to be an authorised distributor for Gardner Denver, supplying and servicing plant from their premium brands, CompAir and Hydrovane. 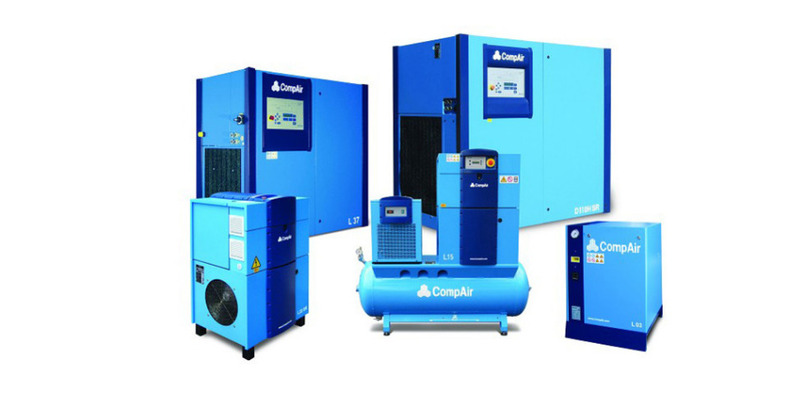 CompAir’s complete product range includes various lubricated, oil-free and scroll compressed air technologies, air treatment and air management. 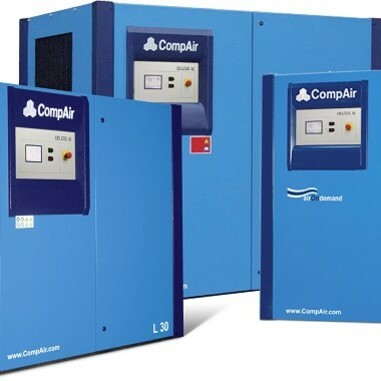 CompAir has consistently been at the forefront of compressed air system development resulting in the most energy efficient compressors on the market today and BCAS is proud to be a SOLUS distributor for this leading global bran – providing a complete CompAir solution. 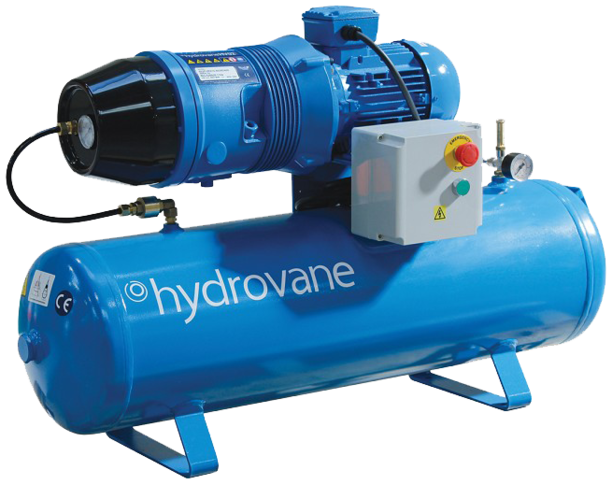 The Hydrovane rotary vane series is reliable, versatile, energy-efficient and cost-effective – which is why their solutions have been used throughout all sectors of industry across the world, for over 50 years. 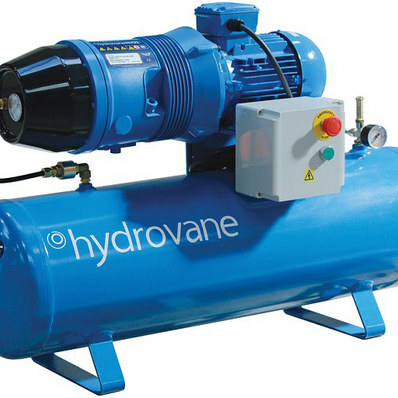 With its low noise level, the Hydrovane can be installed right alongside your equipment. 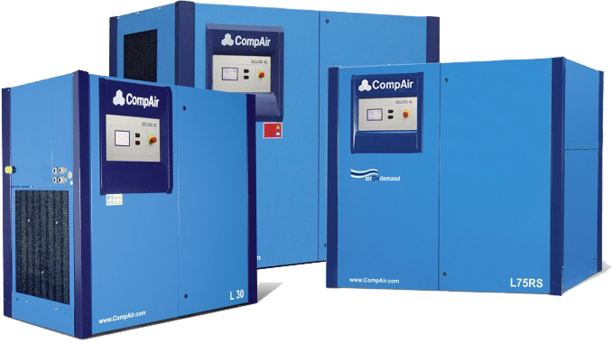 With over 200 years of engineering excellence, the CompAir brand offers an extensive range of highly reliable, energy efficient compressors and accessories to suit all applications.